I was away for a while last month and missed these two excellent videos on Weston produced by Options for Homes. 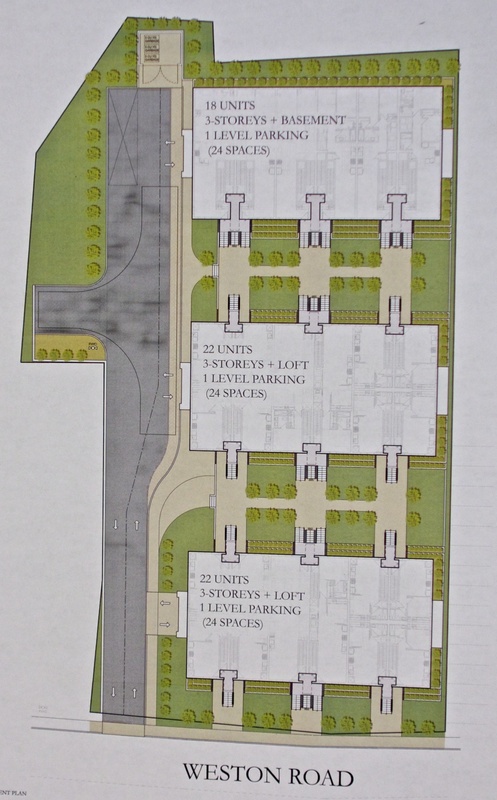 OFH is currently building a condo on the banks of the Humber at 10 Wilby Crescent. Both videos feature Squibb’s Stationers owner (and Weston Village Residents’ Association Communications Director), Suri Weinberg-Linsky talking about Weston and promoting it as a place to live. Here they are in one convenient spot. The Humber building gets under way. Today, on a beautiful warm September morning, a crowd gathered to witness the first stage in the building of The Humber, an Options For Homes condominium – a symbolic demolition of the existing buildings on the site. 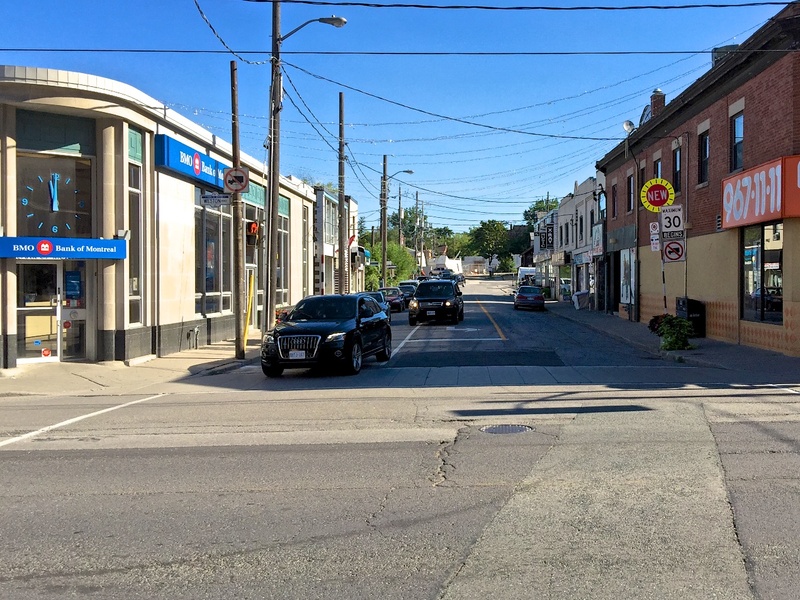 The location at 10 Wilby Crescent is on a spectacular site above the Humber and across from Weston GO Station. OFH, a non-profit corporation has constructed many such buildings in the GTA. Options For Homes CEO Heather Tremain talks about the approval process for 10 Wilby. A fair number in the crowd were future residents; I spoke to two excited purchasers; Cheyenne who will be moving from another part of Weston and Freddie, moving from North York. Both have bought 2 bedroom units in the building and are happy that they can purchase at a reasonable cost in such a natural location while being close to transit links. Options for Homes CEO, Heather Tremain thanked Councillor Frances Nunziata for smoothing out obstacles to get the project under way and also for helping create a new parkette between The Humber and the existing Hickory Tree condos. It takes a lot of attention to detail to get a building project off the ground and this one was no exception. Afterwards, a token demolition of existing buildings on the site took place. Councillor Frances Nunziata reacts as Weston Village Residents’ Association Chair Dave Bennett takes an over-enthusiastic swing. Heather Tremain tells me that the project is already 40% sold and upcoming sales events are heavily subscribed so it’s likely that most units will be sold by November. Money made from the sale of homes goes towards building new projects and subsidizing future homeowners. One minor quibble; the city of Toronto wants to encourage affordable housing yet charged this project (run by a non-profit corporation) $850,000 in development fees. That seems wrong. 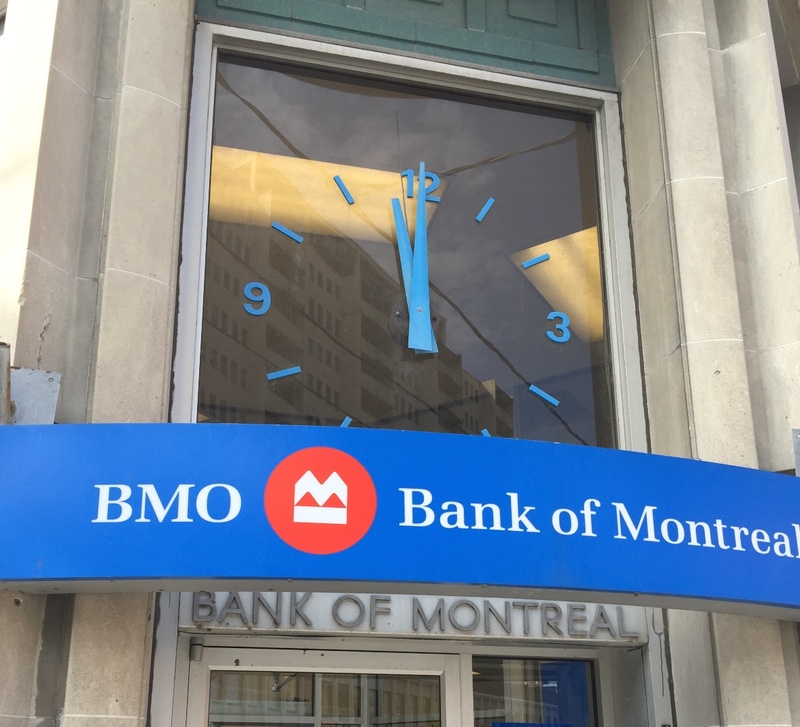 Author Roy MurrayPosted on September 17, 2018 September 17, 2018 Categories Events, Frances Nunziata, OpinionTags Dave Bennett, options for homes, Weston Village Residents' Association2 Comments on The Humber building gets under way. Next Friday, July 14, will be the rescheduled Neighbours’ Night Out, with tons of fun, food, displays and music. Be there and be square. 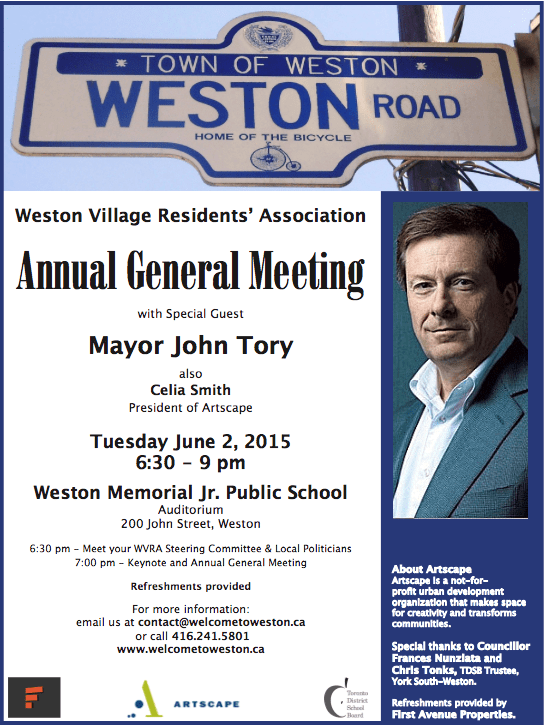 Mayor Tory to Speak at WRVA June 2nd. 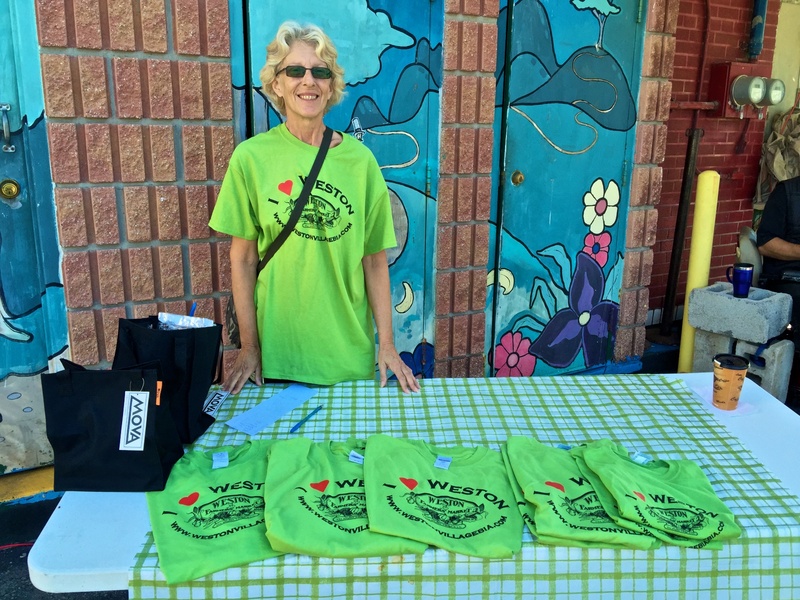 Author Roy MurrayPosted on May 25, 2015 May 25, 2015 Categories Community groupsTags Artscape, Celia Smith, Mayor John Tory, Weston Village Residents' Association2 Comments on Mayor Tory to Speak at WRVA June 2nd. 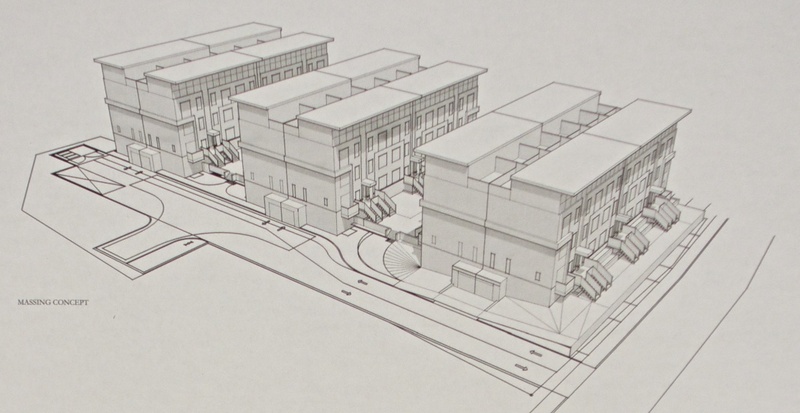 Author Roy MurrayPosted on July 24, 2014 Categories Business, Community groups, News, Opinion, Real estateTags First Avenue Properties, Frances Nunziata, Jack Morelli, Weston Village Residents' Association3 Comments on Developer: How about 62 Stacked Townhomes?